The Academy of Performing Arts in Prague offers study programmes at three independent schools: Theatre Faculty, Film and TV School, and Music Faculty. 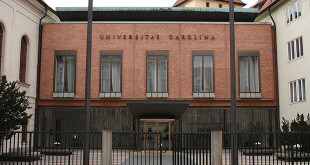 The university offers Bachelor´s, Master´s, and doctoral programmes in the following faculties: Faculty of Economics and Management, Faculty of Agrobiology, Food and Natural Resources, Faculty of Technology, Faculty of Forestry and Environment, Institute of Tropics and Subtropics, and Institute of Education and Communication. Offers full degrees and consists of these faculties: Faculty of Civil Engineering, Faculty of Mechanical Engineering, Faculty of Electrical Engineering, Faculty of Nuclear Sciences and Physical Engineering, Faculty of Architecture, Faculty of Transportation Sciences, Faculty of Biomedical Engineering. The largest university specialising in chemistry in the Czech Republic, it consists of four faculties: Faculty of Chemical Technology, Faculty of Environmental Technology, Faculty of Food and Biochemical Technology, Faculty of Chemical Engineering. The leading university with more than 17 000 students and 700 professors in the field of management and economics in the Czech Republic. 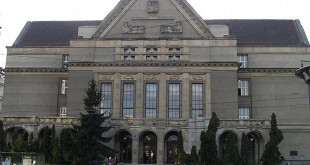 The University of Economics offers courses and degrees in the following faculties: Faculty of Finance and Accounting, Faculty of International Relations, Faculty of Business Administration, Faculty of Informatics and Statistics, Faculty of Economics and Public Administration, Faculty of Management, French-Czech Institute of Management (IFTG) and the Centre for European Studies (CES). 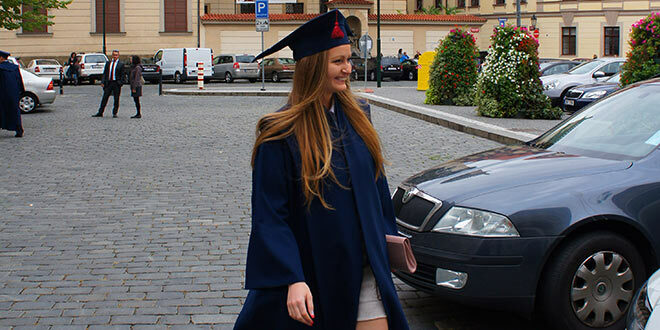 Since 1998, UNYP has offered the best in English-language higher education in Central Europe, with a focus on business, communications, international relations, literature, and psychology. UNYP offers accredited Bachelor’s , Master’s degree programs in English and MBA programs.